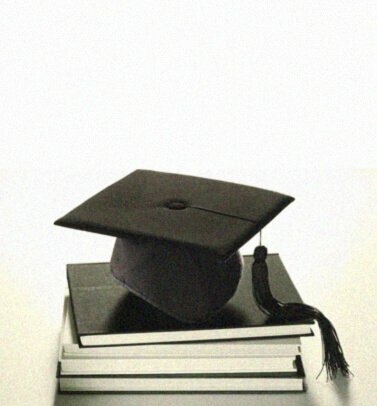 The story begins with an apprentice baker named Robert McVitie. Born in Scotland 1809. 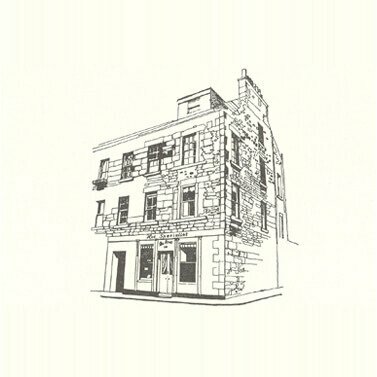 In 1839, Robert and his father William opened a ‘provision’ shop in Rose Street, Edinburgh. Robert’s baking was so popular he managed to open more shops and expand the business. The shop and house where Robert McVitie resided in the 1830’s has barely changed to this day. Robert married in 1844. Sensing that his business’ future lay in baking, he sent his two sons (William and Robert Jr.) to Europe to study bakery there. Robert passed away in 1880 leaving his business to Robert Junior. 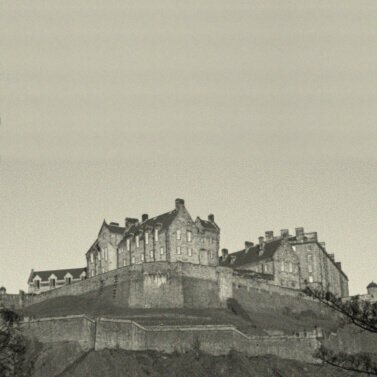 The bakery was so well loved in Edinburgh, Robert Jr’s first action was to invest in a bigger bakery. In 1875 Charles Price joined the firm. 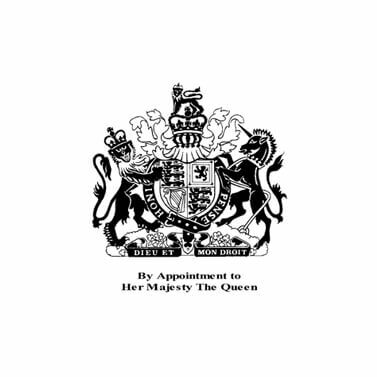 Over the next 13 years he helped grow the brand into a household name known as McVitie & Price. It became apparent that the growing demand for these baked goods was becoming too great, so he opened a new factory in the suburbs of Edinburgh in 1888. In 1892, four years after Alexander Grant began working for the firm, he devised and produced the first and original ‘Digestive’ biscuit, the secret recipe of which is still used today. 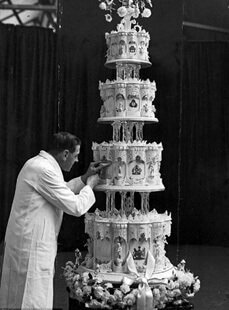 In 1893 McVitie & Price were given the royal seal of approval when asked to bake the future Queen Mary and King George V’s wedding cake. 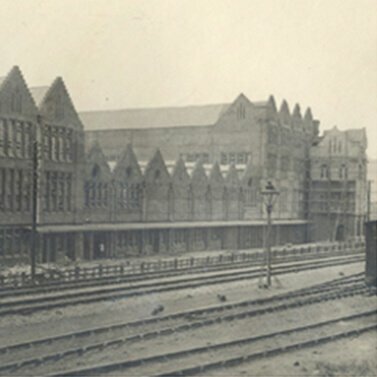 Increasing trade in the south led to a new factory opening in Harlesden, North London. 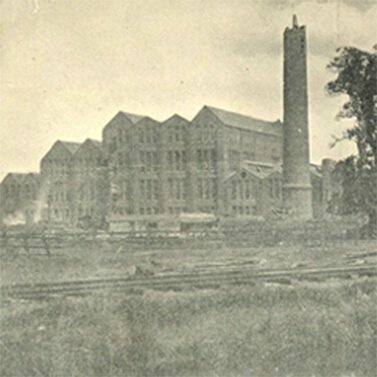 During the First World War, the firm was called on by the government to use its knowledge and production facilities to supply ‘Iron ration’ plain biscuits and opened a new bakery in Manchester to satisfy demand. 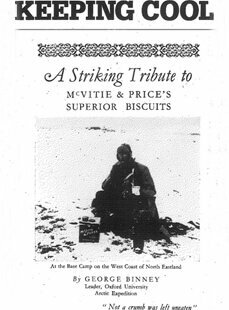 McVitie & Price began to concentrate on biscuits because they travelled so well and would keep fresh on their long trips. 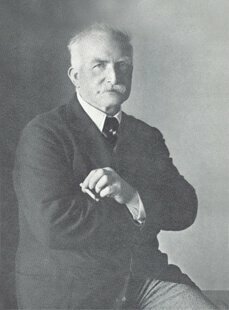 George Binney, leader of the Oxford Arctic Expedition, was just one of the early twentieth century explorers to pay tribute to the brand. 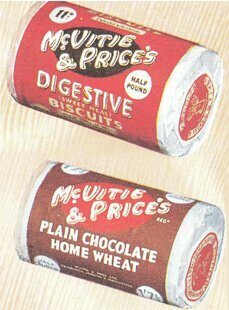 McVitie’s first foray into the blending of biscuit and chocolate resulted in the Homewheat Chocolate Digestive brand (now simply known as McVitie’s Chocolate Digestives) in 1925. 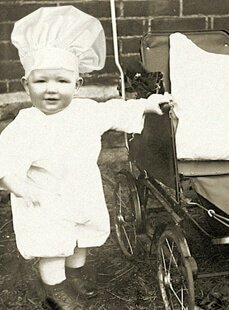 Even in the early days, the caring touch of the biscuits preparation was obvious. 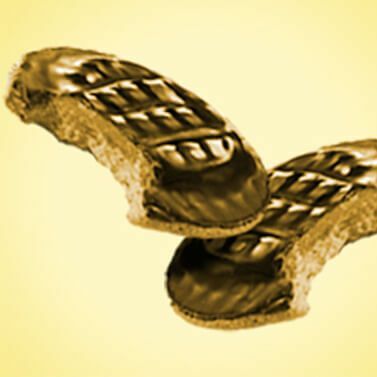 McVitie & Price introduced the Jaffa Cake in 1927. It contained a simple combination of sugar and tangerine oil to form the sealed layer of jam. The cakes were named after the Jaffa oranges which flavour the zesty centre of the cake. Despite a challenge by Her Majesty’s Customs and Excise that a Jaffa Cake is a biscuit and therefore subject to VAT, McVitie’s successfully proved to the courts that a Jaffa Cake is indeed a cake, and it is still VAT free to this day. The Jaffa Cake: Cake or biscuits? 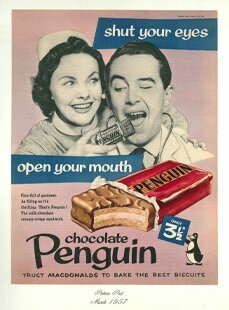 Penguin was first introduced in 1932 by William McDonald, a biscuit manufacturer in Glasgow, and became a McVitie’s brand in 1946. 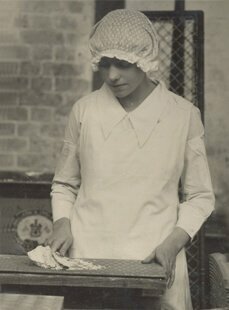 The rigours of wartime left their mark on the business and the 370 varieties of biscuits and cakes which were produced in 1939 were reduced to 10 in 1945 – most of which are still on sale today. In 1947 McVitie & Price made the wedding cake for Princess Elizabeth and Lieutenant Philip Mountbatten. It stood over 2.5 metres tall. With post-war food rationing still in place ingredients were sent as wedding presents from overseas. Pieces of cake were later distributed to school children and institutions. 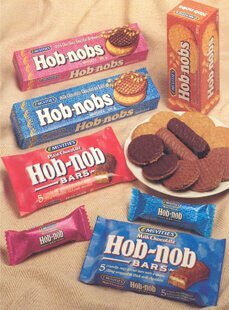 The new cult brand Hobnobs was launched in 1985. Huge demand for the original led to the introduction of the chocolate variety in 1987. 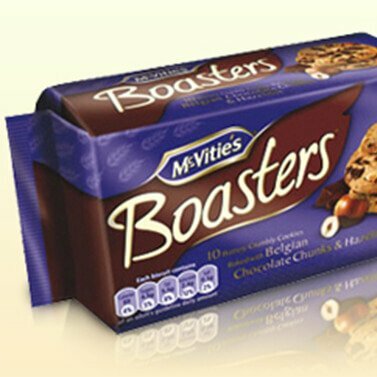 Boasters were launched in 1988 and became the top selling branded Special Treat Cookie. 26 years later the brand is still going strong. 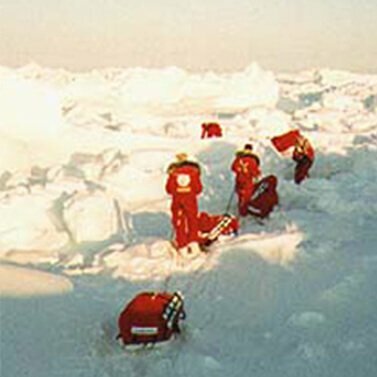 In 1997, twenty ‘ordinary’ British women walked 1000km across moving sea-ice from Northern Canada to the North Pole using a ‘P.Penelope Penguin’ as a relay baton passed from team to team. 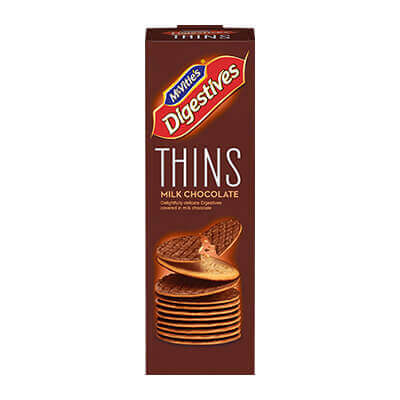 1999 was the year when the Digestive family was further extended with the launch of Milk Chocolate Caramel Digestives – unique within the everyday treat biscuit category. 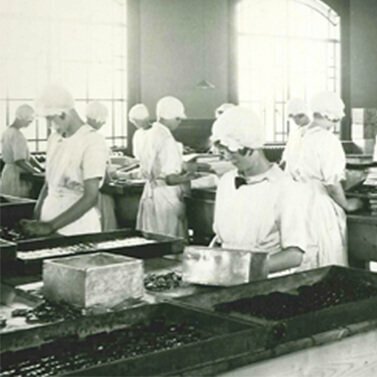 The McVitie’s factory at Harlesden, Europe’s largest, celebrates 100 years of baking. 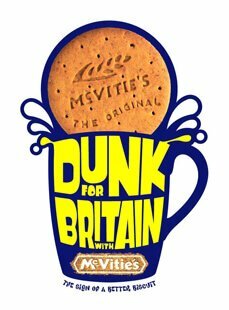 McVitie’s Milk Chocolate Caramel Digestives won the Dunk for Britain campaign, beating all other McVitie’s biscuits to win the title ‘Nation’s favourite McVitie’s dunking biscuit’! 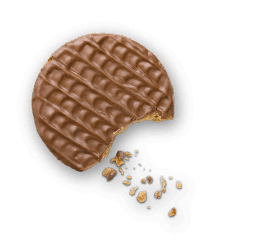 Milk Chocolate Caramel Digestives: the Nation’s favourite dunking biscuit! 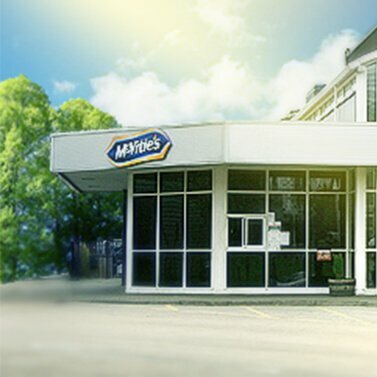 McVitie’s deliver a ground breaking ‘Biscuit category first’ with a 50% reduction in the saturated fat content across the flagship Rich Tea and Hobnob brands. 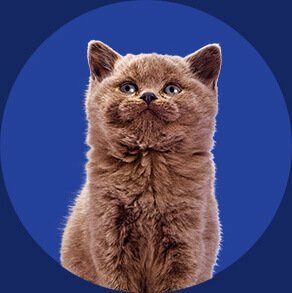 The launch of McVitie’s Sweeet™ gives the nation a giant snuggle. 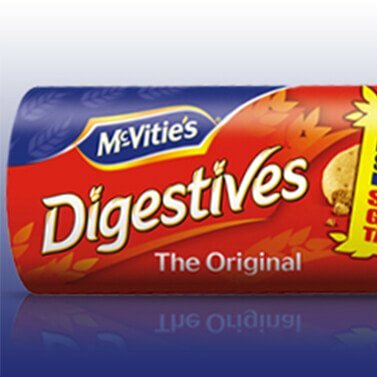 2016 brings us the launch of one of our most successful pieces of innovation, McVitie’s Digestive Nibbles. 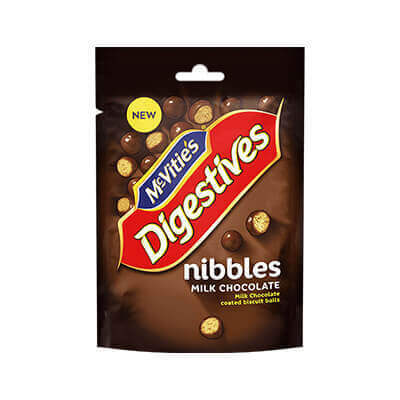 These nibbly, chocolatey biscuit bites have gone down a storm! 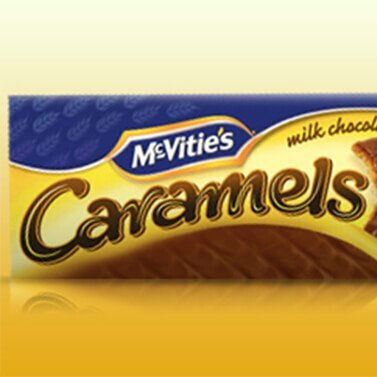 2017 marks another piece of delicious innovation – with McVitie’s Digestive Thins. Thin and crispy indulgence at it’s very finest, we can’t get enough of them! To guide us into 2018, March sees the beginning of a complete relaunch for the brand under a new campaign, Sweeter Together. 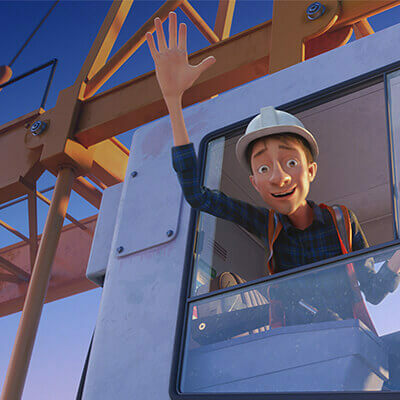 Brought to life through a rich new animated world, and told through modern fables, this campaign aims to show that the small act of sharing a biscuit can have a big impact to bring us closer together.